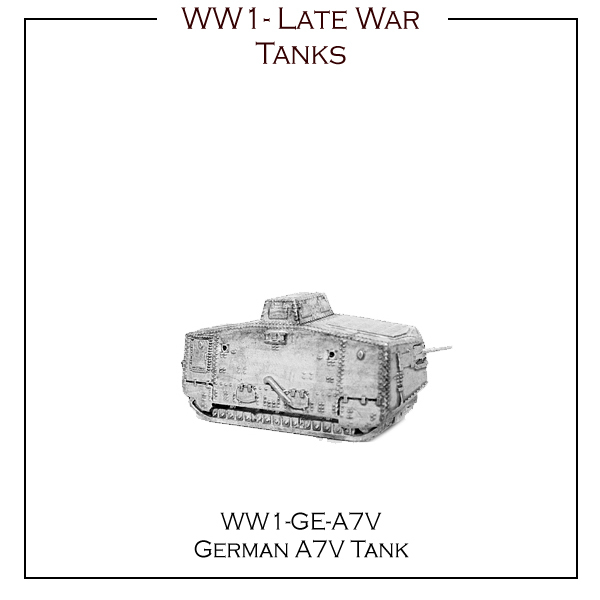 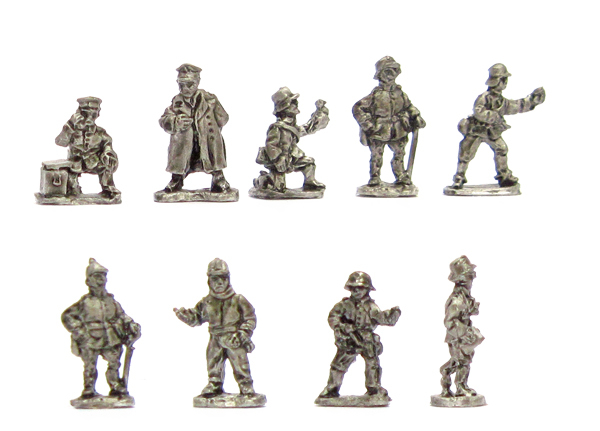 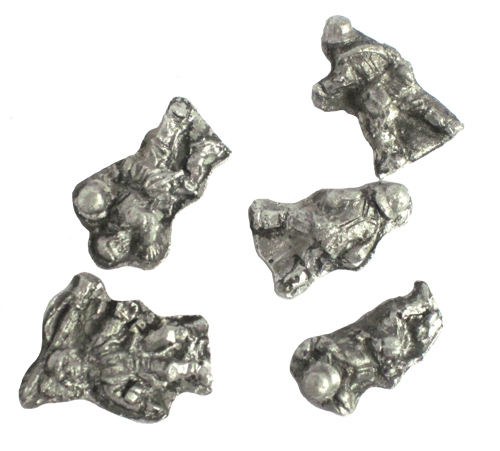 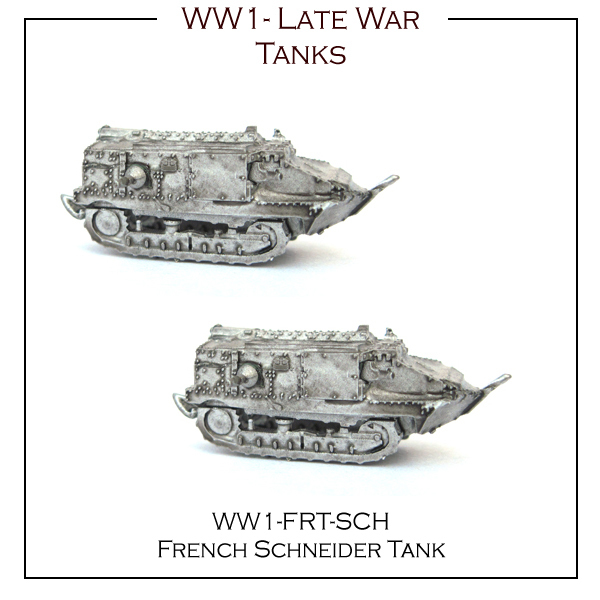 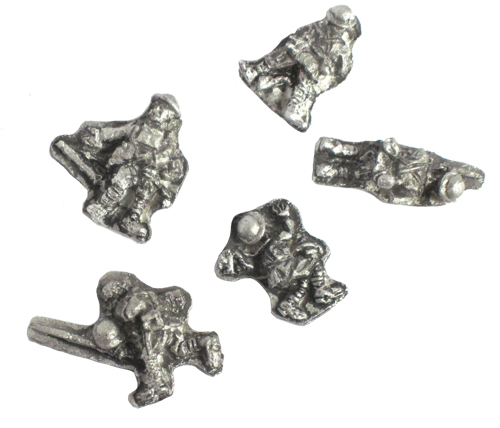 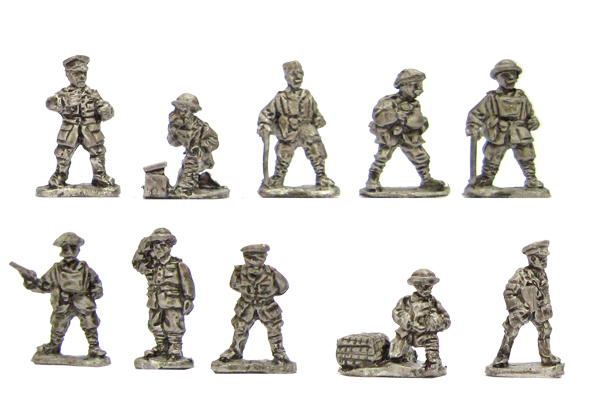 Our 1:144 scale, 12mm WW1 miniature ranges are cast to the highest standards in lead free pewter, each pack comes complete with precision moulded brown plastic bases*. 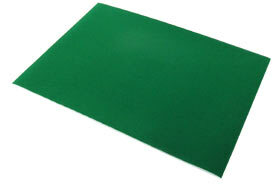 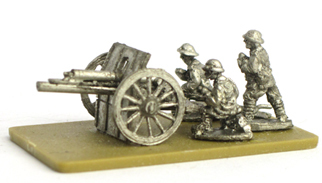 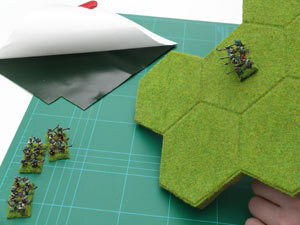 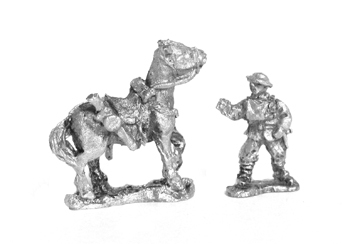 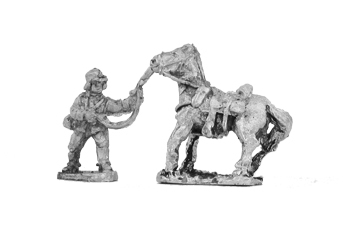 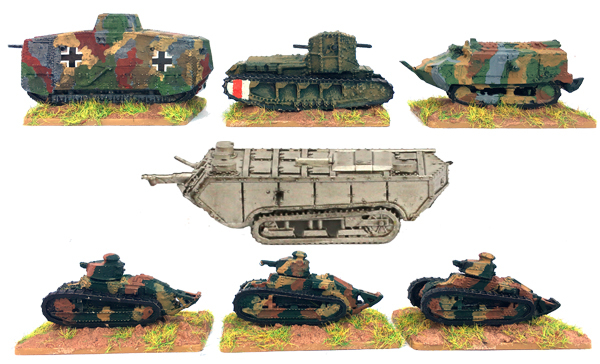 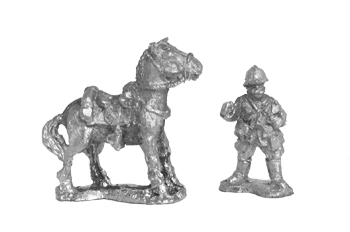 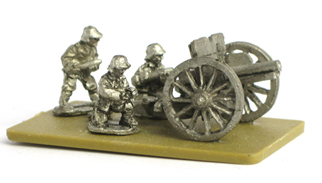 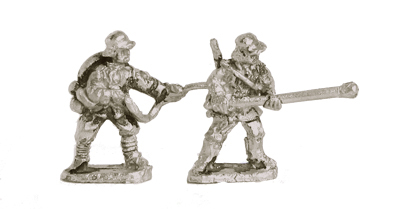 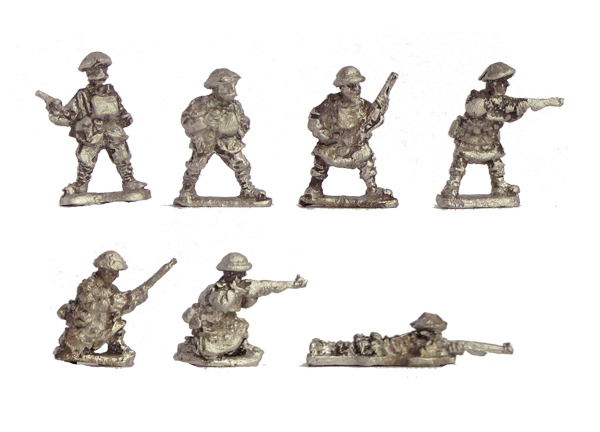 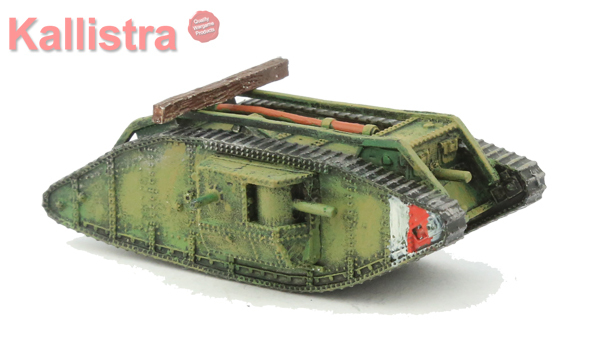 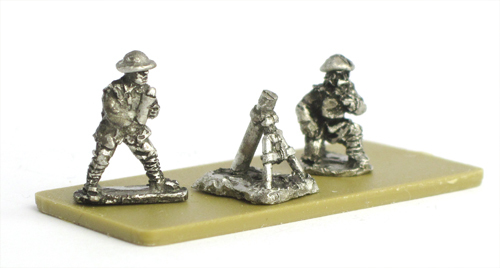 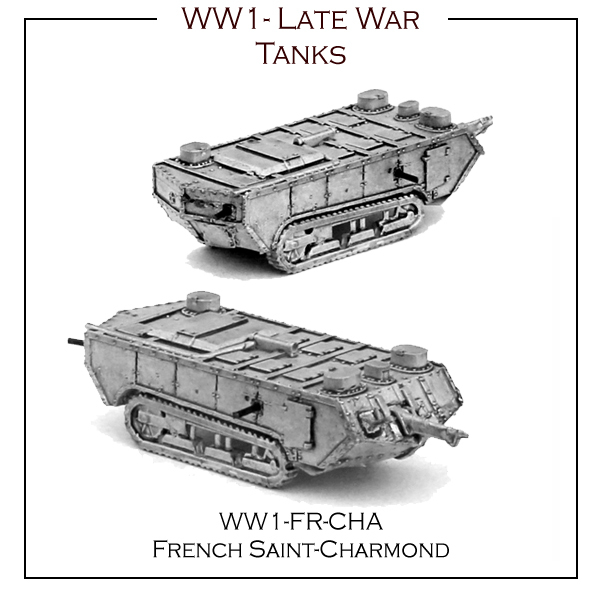 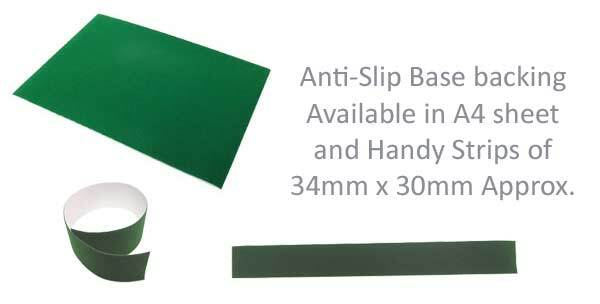 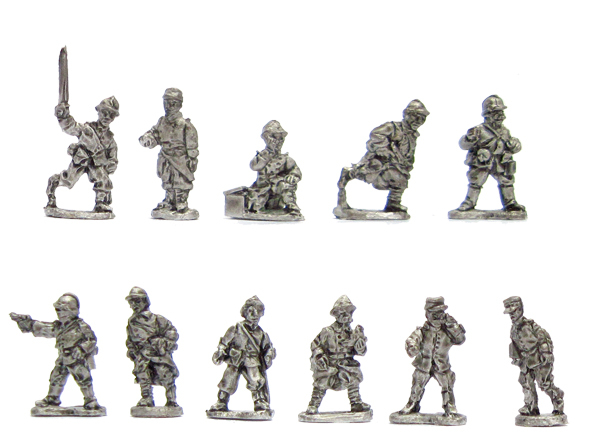 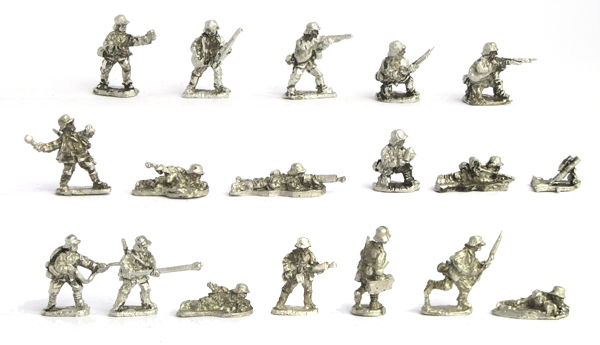 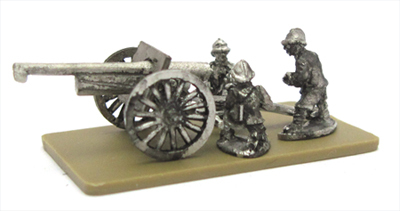 Infantry and Cavalry packs are supplied with 20x40mm bases, Field Guns are supplied with 25x40mm bases. 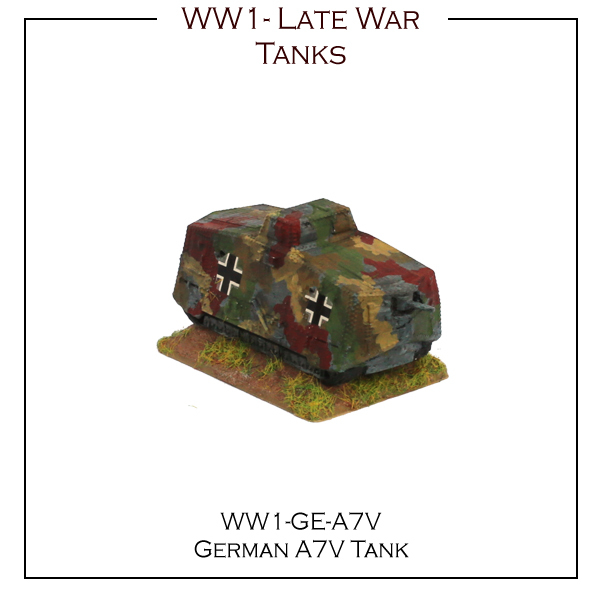 Designed for a wide range of table top games including the Free Hex based Raging Empires 1914-1918, which enables you to fight BIG battles on SMALL tables. 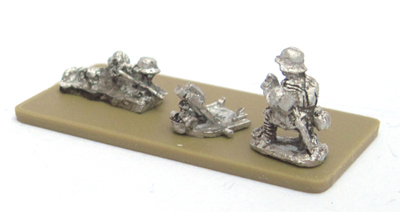 The range is constantly being expanded. 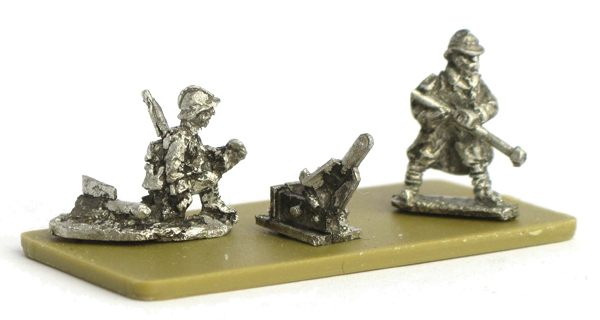 Keep a check on the forum and our Facebook page for latest updates and additions including 'What's on the workbench'. 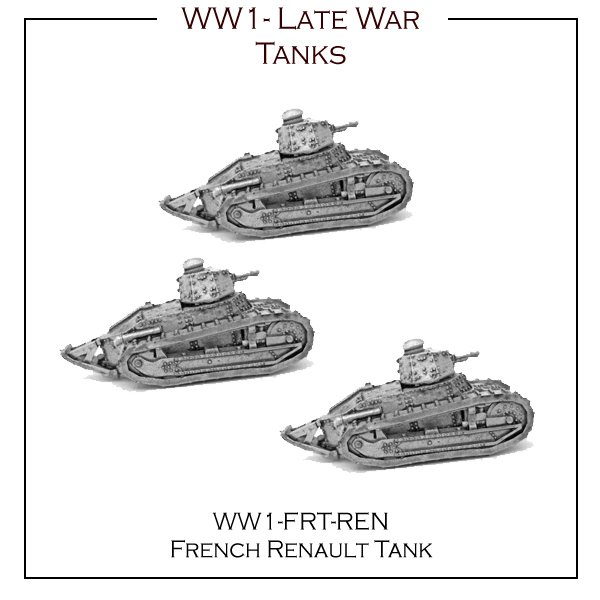 Please note: Figures are supplied unpainted and some models may require assembly. 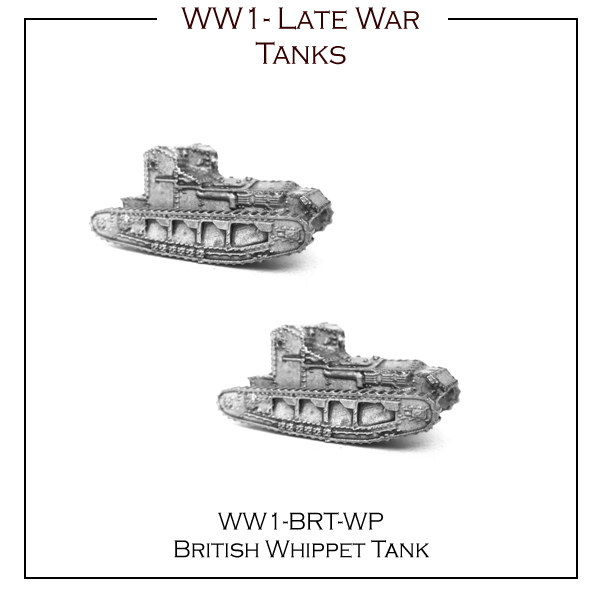 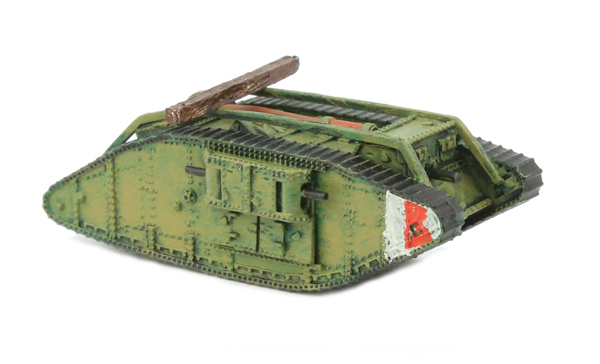 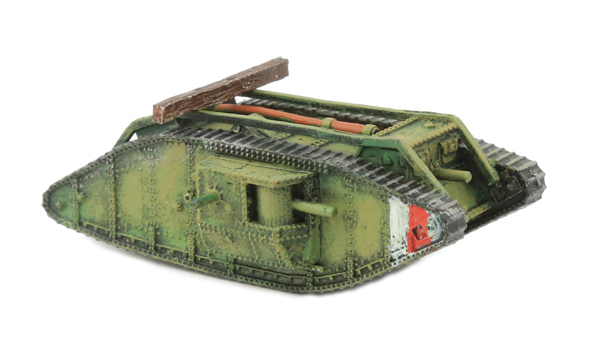 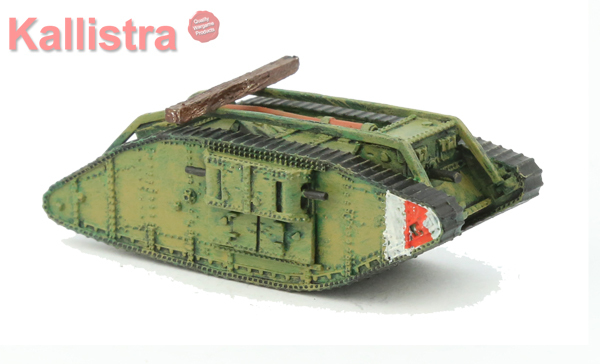 The WW1 tanks are included in the army deal. 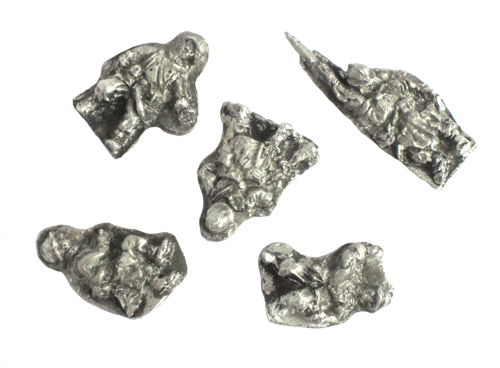 Cast in lead free pewter. 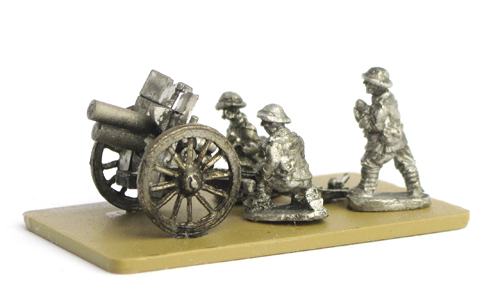 We recommend Red Eagle Miniatures WW1 aircraft which are 12mm, 1:144 scale, the same as our extensive miniature range.